CHRISTMAS day had passed but the season's feelings of love, giving and being joyous still linger. I love the feeling of getting the kids excited to wait until 12 midnight to open their gifts! Most of all to see what Santa Claus had wrapped for them! Christmas is also a time when families get together and show love, support and remembrance of each other. This is why each year, our family makes it a point to get together for lunch, to eat, drink, talk, laugh and of course to exchange gifts! My eldest brother's family came over to celebrate Christmas with us. This year, we're not complete because my other brother, who's a permanent resident in Singapore, wasn't able to come home. But we were able to celebrate together somehow through Skype! We had Patatim, Fish Fillet, Manggang Hilaw with Bagoong, Roasted Chicken, Grilled Bangus with Salsa, Goldilocks Palabok and Leche Flan. Merry Christmas from our family!!! 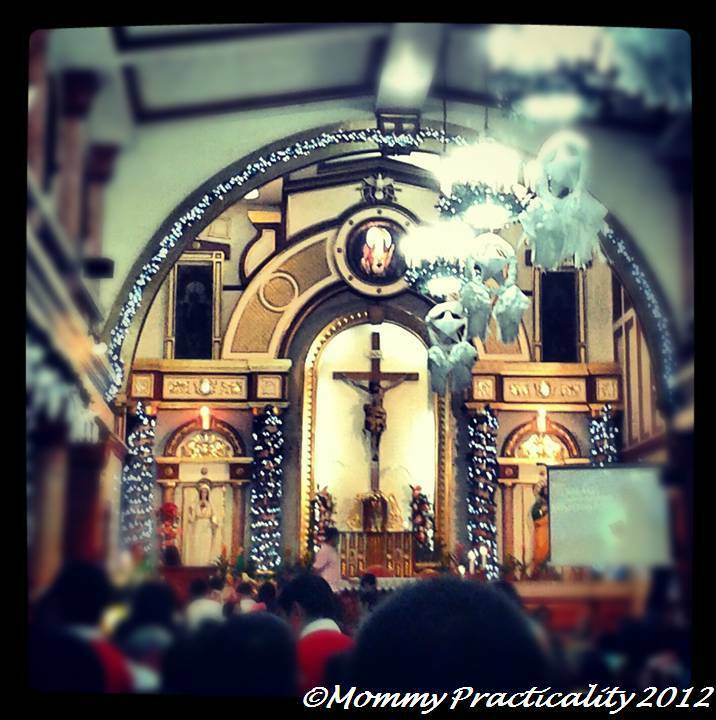 After the lunch get together, we waited until 10 pm to attend the Christmas mass at our parish church. We keep in mind that Christmas really is celebrating the birth of Jesus Christ and showing love not only to the people you know, but most of all to the less fortunate. The mass started off with a reenactment of Jesus' Nativity. It became a reminded for us to help the less fortunate people and not be quick to judge. It was a solemn Holy Mass celebration. 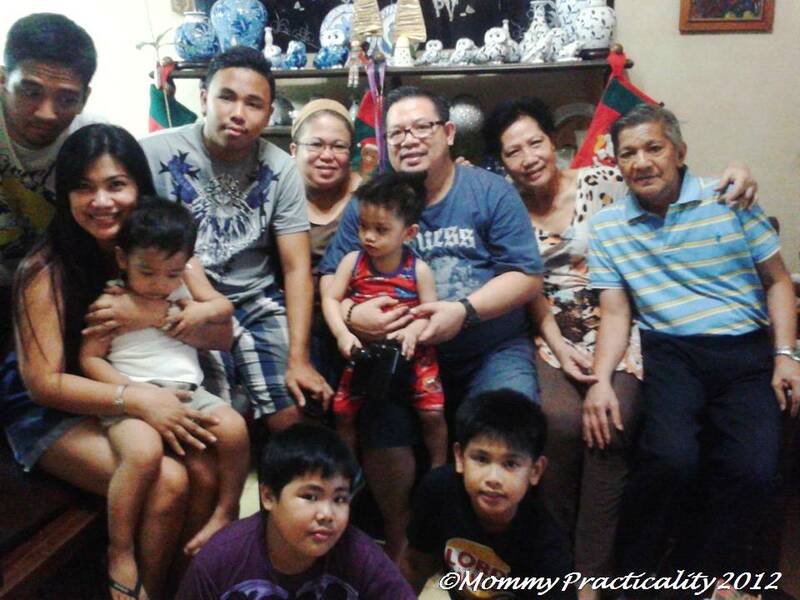 When we got home, we still waited for a few minutes, until 12 midnight to welcome the birth of our Lord Jesus Christ. For the kids, to open their gifts and see what Santa Claus wrapped for them. The little one couldn't wait any longer so at this time he was dozing off already. 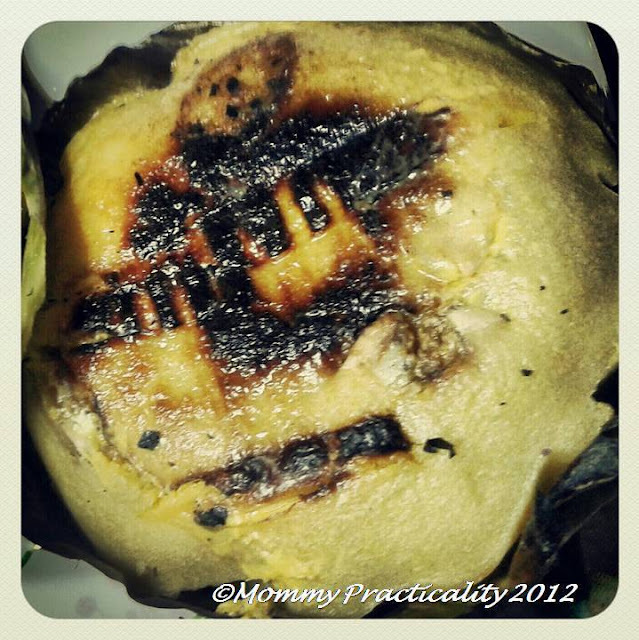 While waiting, we had a Christmas signature delicacy first, Bibingka! 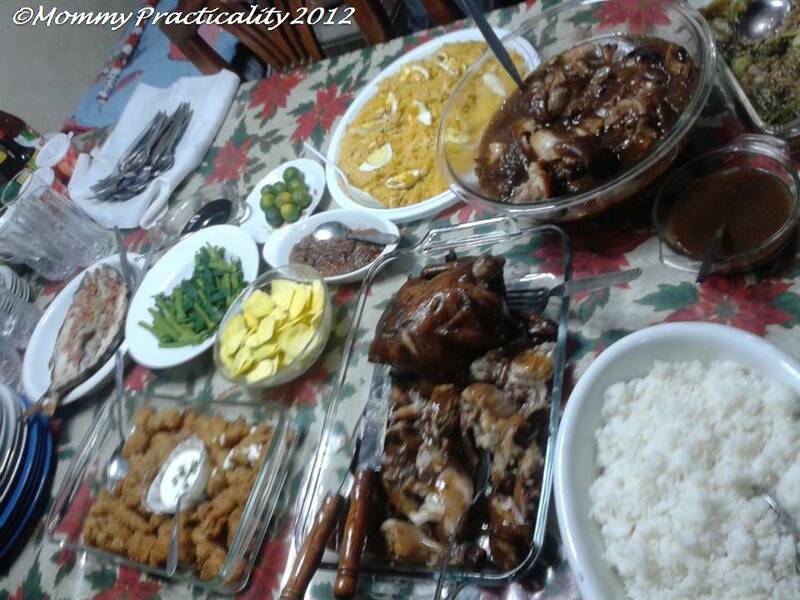 That's how our family simply celebrated Christmas. It's important to remember though that Christmas shouldn't be celebrated just once a year. The spirit of Christmas should be felt everyday because it's the feeling of giving, helping, being kind and thoughtful that will make our world a better place to live in, especially for our children. If we keep that spirit alive all year round, there would be less hurt, more happy people and peace everywhere. Wouldn't that be nice? How was your Christmas celebration? 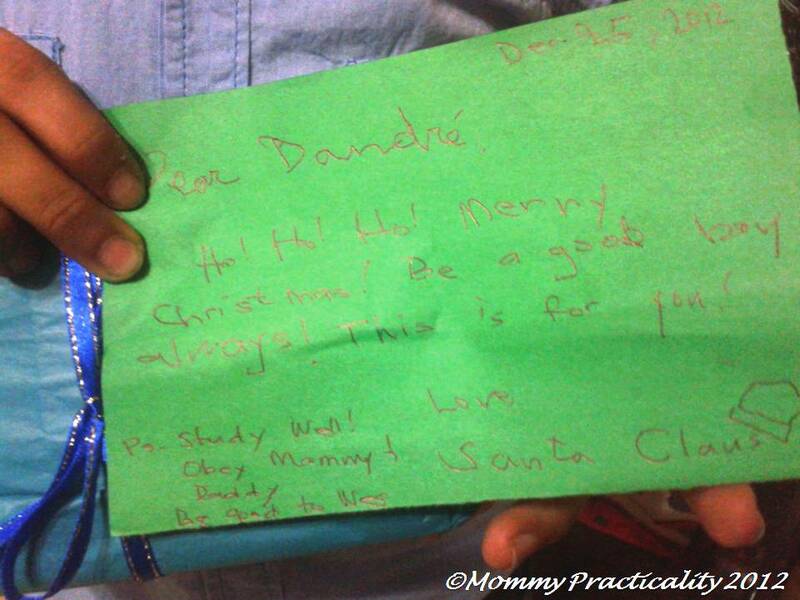 Glad you had a meaningful Christmas with your loved ones and your children happy to receive what they really wanted. Merry Christmas! Our celebration dinner for Christmas Eve is always a potluck affair with family on my mother's side, and then since the Videoke tradition started maybe less than 10 years ago, it has always been part of celebrations. :) It was also my nephew's second birthday so we had cake for him. We all exchanged and opened gifts at midnight. With the foods, the fun and the family. Find the best clips for your applications with the Christmas Light Clips Guide. Hang along rooflines with clean details.